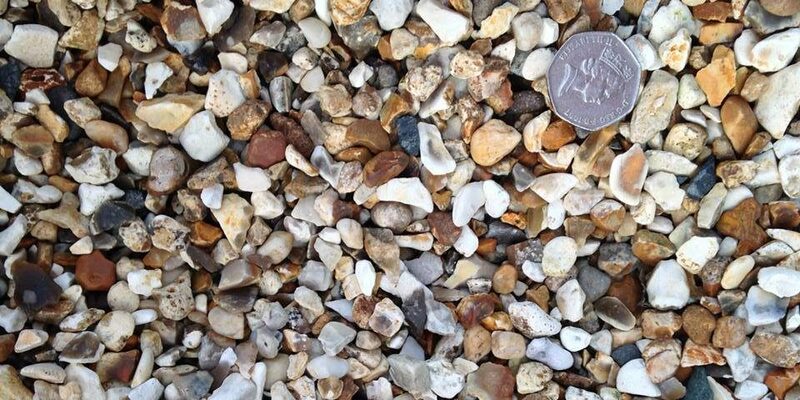 Sourced from a Dorset Quarry, this decorative gravel is partly rounded (not as sharp as some other flint gravels) showing off white, cream & brown hues. 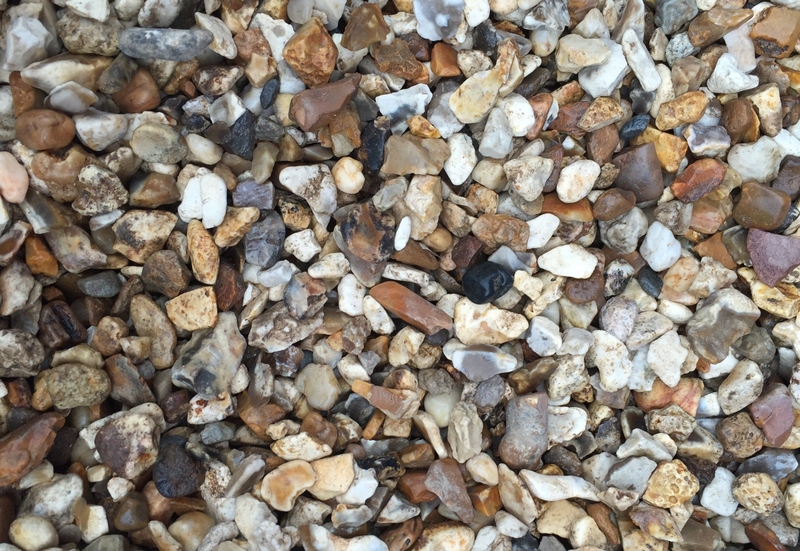 This product is good as a decorative gravel in large and small areas. A light coloured blend will look good in any garden. Available in 25kg Bags, Half Bulk Bags, Bulk Bags & Direct to Site.